Inspired by the fresh air of the Stockholm archipelago, we believe everyone should be able to breathe pure air wherever they are. That’s because clean air helps people live life to the fullest, with more energy, better sleep, deeper concentration, fewer colds and allergy symptoms. Explore our families to find your perfect match. Air purifiers do help allergies. 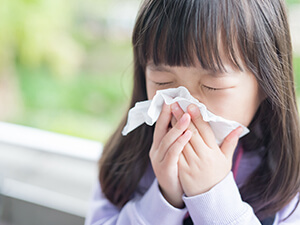 Blueair purifiers eliminate 99.97% of harmful airborne allergens down to 0.1 micron in size from your indoor environment.